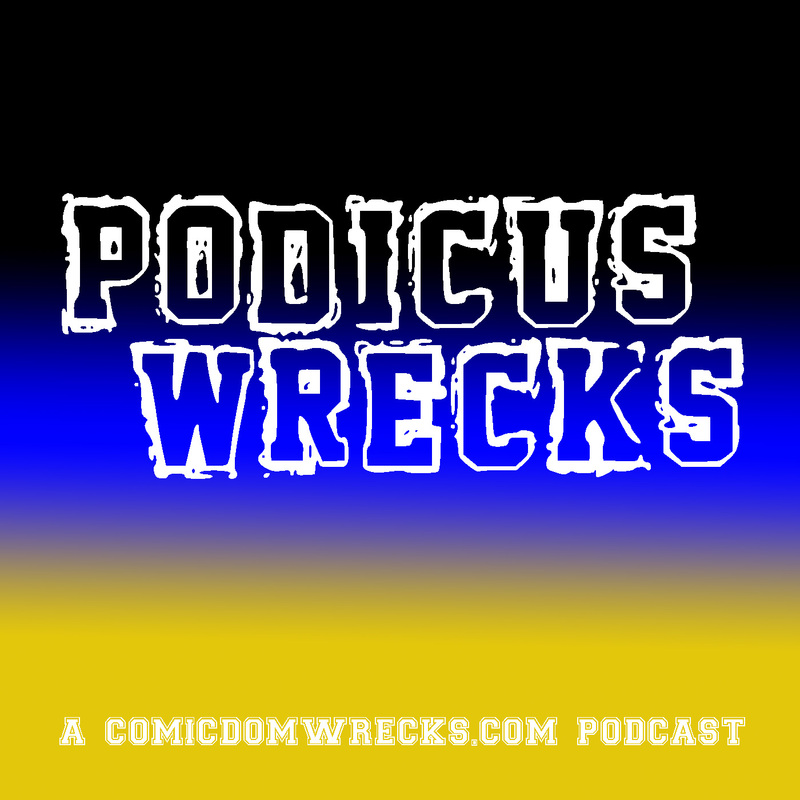 Comicdom Wrecks! 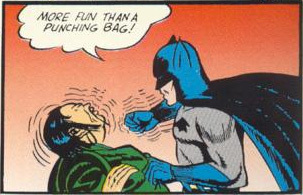 – Page 2 – By comic nerds for comic nerds. March 11, 2019 J. R.
March 11, 2019 March 11, 2019 J. R.